Aerojet Rocketdyne’s RL10 engine is continuing to beat out its younger competitors, winning another future role as the upper stage engine for the United Launch Alliance (ULA) Vulcan/Centaur rocket. The engine is no strange to ULA, providing a key role with both of its Delta IV and Atlas V rockets that Vulcan will eventually replace. 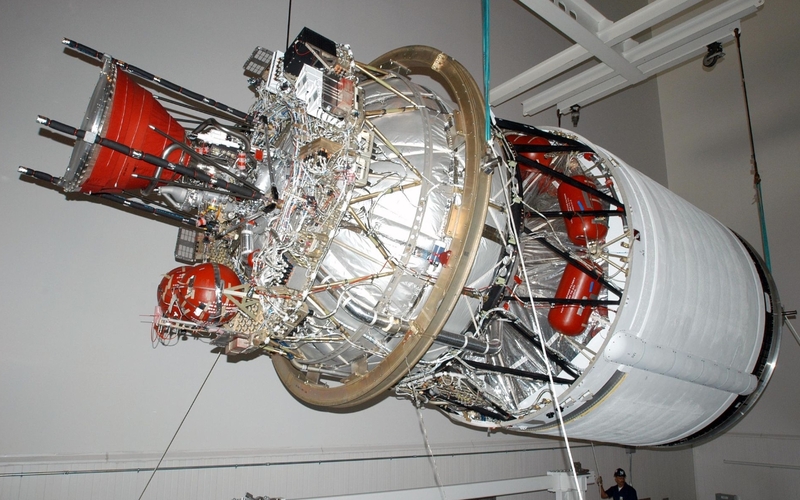 The RL10 – which is used in various forms with Atlas’ Centaur Upper Stage (RL10A-3) and Delta IV’s Upper Stage (RL10B-2)- has a history back to the Saturn I’s S-IV Stage. It was first tested on the ground in 1959 and debuted on a launch in 1962 in the dual engine RL10A-3 configuration. More than 450 RL10 engines have flown on various ULA heritage vehicles and it has rewarded its launch vehicle partners with high reliability. It – along with the Centaur upper stage as a whole – came to the rescue during the OA-6 Cygnus mission to the International Space Station (ISS). Due to an underperformance of the Atlas V booster, Centaur’s single burn duration of thirteen minutes and 38 seconds was extended to overcome the shortfall. Centaur ably delivered Cygnus into the correct 230km orbit and into its correct RAAN (Right Ascension of the Ascending Node), which ultimately classed the mission as a success. 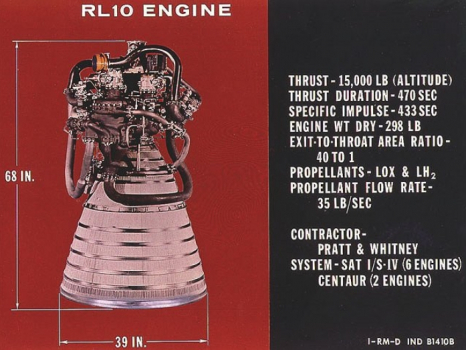 Its flight history and reliability saw it baselined as the engine to continue with Centaur during its role with the Commercial Crew vehicles, with a dual engine configuration employed, while four RL10s are currently deemed to be the engine of choice for the Exploration Upper Stage (EUS) for the Space Launch System (SLS). 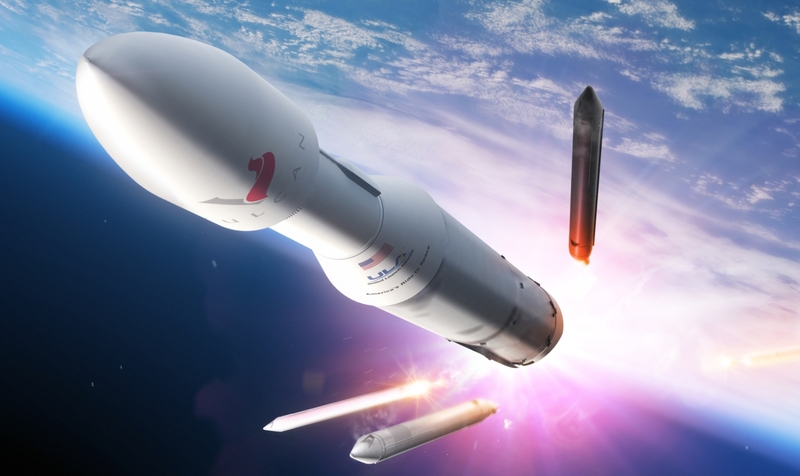 The synergy with SLS will see the launch vehicle’s first stage powered by four RS-25 engines from Aerojet Rocketdyne, with four of the company’s RL10s on the EUS. As with the veteran RS-25, the RL10 has been continually upgraded over the years, alongside evaluations into its replacement, such as the effort seen in 2011 when an upgraded turbopump underwent a Preliminary Design Review (PDR) as part of the Next Generation Engine (NGE) project for the US Air Force, of which ULA rockets provide a major role. The NGE effort was tested on a demonstrator rig called the “RLXX”. Notably, the RL10 that will power the Centaur on the Vulcan will evolve to the RL10C-X. 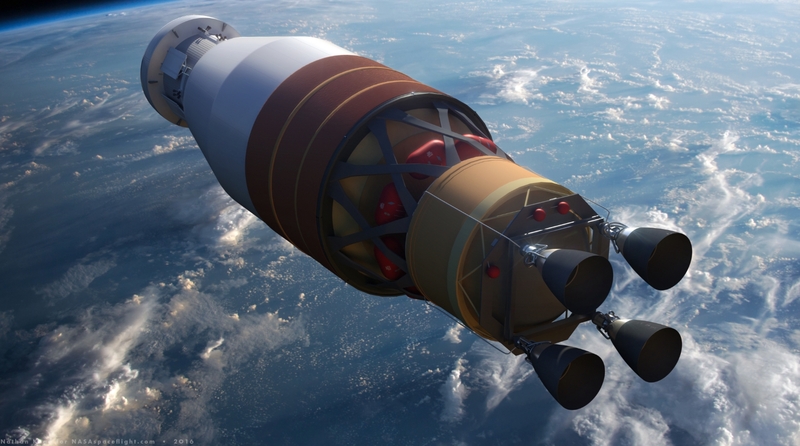 ULA announced the strategic partnership for the RL10 upper stage following a competitive procurement process. This partnership is a long-term agreement for Aerojet Rocketdyne to provide upper stage propulsion for the next decade. As part of this partnership, Aerojet Rocketdyne will provide RL10s and develop the RL10C-X, the next generation of the RL10 family. The RL10C-X will increase the use of additive manufacturing and introduce other advanced technologies to improve the quality, reliability, affordability and performance. While some terms of the agreement remain confidential, it includes a long-term commitment by ULA to use RL10 engines on the company’s current Centaur and next-generation Centaur upper stages for future ULA procurements, as well as a joint commitment to invest in next-generation engine development. 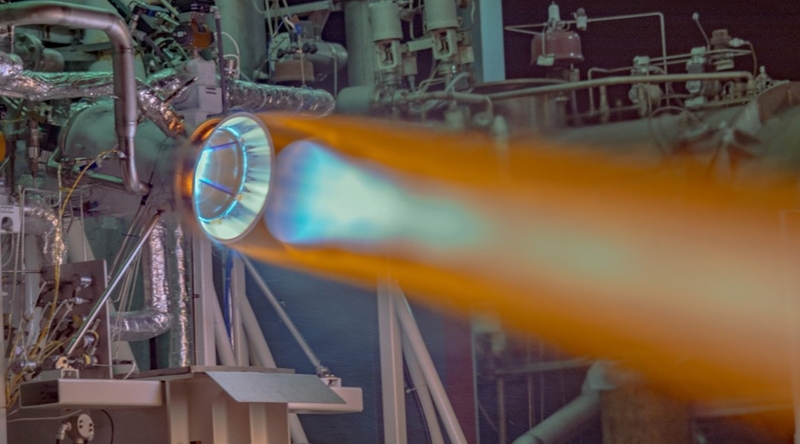 “The agreement also defines a path forward that will enable us to develop the next generation of RL10 engines that will incorporate additive manufacturing and other advanced technologies to make the engine more affordable while retaining its proven performance and reliability,” noted Aerojet Rocketdyne CEO and President Eileen Drake.